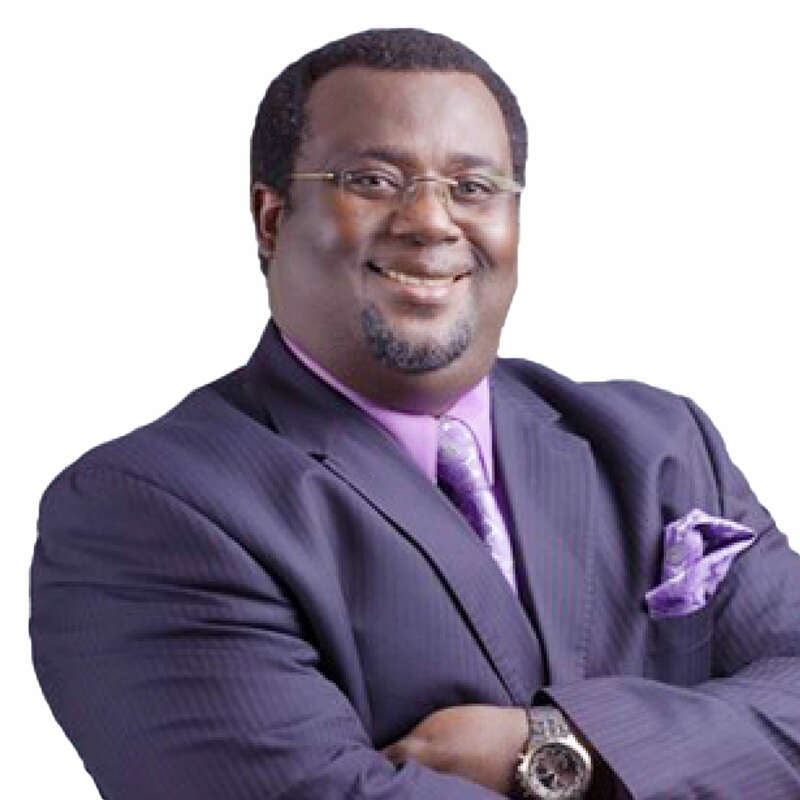 Dr. Emmanuel Hopeson is a Counselling Psychologist, He holds a Ph.D. in Clinical Christian Counseling (Psychology) from a joint program of National Christian Counselors Association (NCCA) and International Theological Seminary-Florida USA. He is an Advanced Licensed Clinical and Certified Human Behaviour Analyst, Death, Loss and Grief, Crisis, Temperament, Anger, Domestic Violence, Abuse, Integrated Family, Cognitive, Restorative and group Therapist. Certified Professional Mediator, Conflict and Alternative Dispute Resolution (ADR) Expert and Trainer from MTI-USA and Pulse -Canada. Founder, CEO and the lead consultant of the Centre for Peace and Reconciliation. Guest lecturer for the ADR Master’s program at the Faculty of Law, University of Ghana, Legon and is an Adjunct Professor at the Pentecost University. He is a Certified Counseling Psychologist with the Ghana Psychological Council (GPC) and the Ghana Psychological Association (GPA). With over 10 years of Professional experience in providing Psychoemotional and Conflict Resolution Services and Training for Individuals, Groups and Organisations.